The Royal Society for the Prevention of Accidents, which has been leading the health and safety agenda in the UK for 100 years, will be at Intersec 2019 in Dubai to highlight the importance of keeping employees, clients and supply chains safe from injury and ill-health. 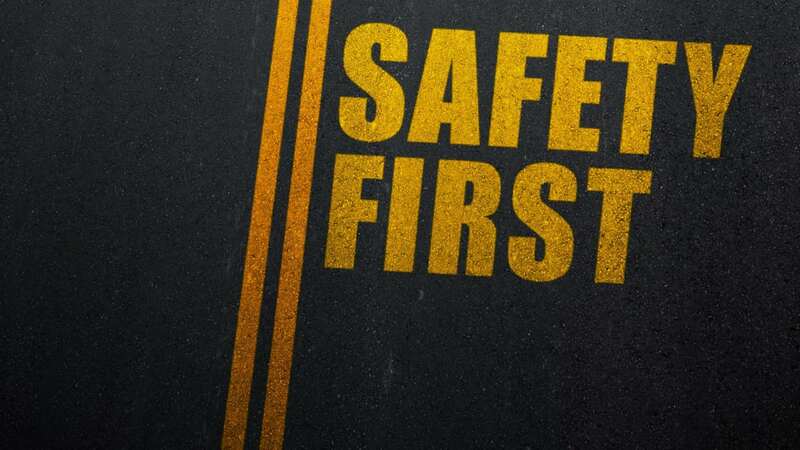 During each day of the security, safety and fire protection trade fair in January, RoSPA’s world-leading occupational safety and health experts will be hosting sessions in the safety zone. For more than 100 years, RoSPA – whose patron is Her Majesty The Queen – has been leading the way on occupational injury and ill-health prevention, and during this period there has been a significant reduction in worker fatalities in the UK. Covering topics including training, consultancy and fleet and driver safety, RoSPA will be on stand 7-G30 to discuss with delegates how they can safeguard productivity and improve tender bids, by demonstrating their commitment to safety via the internationally-renowned RoSPA Health and Safety Awards. Now into their 63rd year, entrants from 24 countries across the world – including many in the Middle East – are recognised for their excellence in safety systems and practice. Dr Karen McDonnell, RoSPA’s occupational safety and health policy adviser and former president of the Institution of Occupational Safety and Health (IOSH), will be one of those on hand to meet delegates. She said: “We already enjoy excellent relationships with organisations in the Middle East, through our RoSPA Awards and fleet safety training, and we are excited to develop new relationships at Intersec 2019. Other RoSPA representatives at Intersec 2019, which takes place on January 20-22, will include head of training Rob Burgon, fleet safety manager Keith Bell, and international fleet consultant Rob Hodges. For more details on RoSPA, see www.rospa.com.